Lenovo-owned smartphone brand Motorola has very quietly unveiled the new additions to the Moto E family. The Moto E4 and Moto E4 Plus were unveiled yesterday. The Moto E4 and Moto E4 Plus have been aimed at the entry-level market. Unlike its predecessors, the Moto E4 and Moto E4 Plus have been made out of metal instead of plastic. For the first time you can find a fingerprint sensor on select models of Moto E4 and Moto E4 Plus. The Moto E4 and Moto E4 Plus have been carefully priced to attract customers who would have settled for a Redmi 4 series smartphone instead. The prices of Moto E4 start at $130 and 149 Euros which comes to around Rs. 8300. The Moto E4 Plus will set you back by at least $180 or 199 Euros which is around Rs. 11,600. The phones will be available for purchase sometime later this month and we are yet to know when these two phones will arrive in India. Until then let’s have a look at both the smartphones, one by one. We start with the Moto E4, the cheaper one. The Moto E4 will be available in two processor variants. You can either get a Qualcomm Snapdragon 425 chipset with a 1.4GHz quad-core processor or you can have a Qualcomm Snapdragon 427 chipset with a 1.4GHz quad-core processor. If you choose the better one you will be getting a fingerprint sensor as well. When it comes to India we can expect the Moto E4 with Snapdragon 425 to land as it will be cheaper to sell. The Moto E4 has a 5inch HD (1280 x 720 pixels) resolution display with 2.5D cover glass. You can find 2GB of RAM and 16 GB of internal memory on the Moto E4. When it comes to cameras we can find an 8MP LED flash equipped sensor on the rear and a 5MP LED flash equipped sensor on the front. The Moto E4 is powered by a 2800mAh battery that is removable and can be recharged with a 5 or 10W rapid charger. On the Moto E Plus you get a bigger 5.5inch HD resolution screen with 2.5D curved glass. Underneath the hood you have a Qualcomm Snapdragon 427 chipset that houses a 1.4GHz quad-core processor and 2GB of RAM. You can get the Moto E4 Plus in either 16 or 32GB internal memory variants. The fingerprint sensor comes as standard on the Moto E4 Plus. 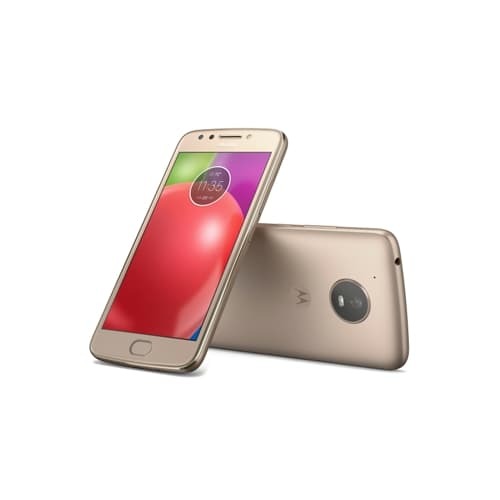 The Moto E4 Plus has a 13MP LED flash equipped sensor on the rear and a 5MP LED flash equipped sensor on the front. The highlight of the Moto E Plus is however its humongous 5000mAh embedded battery that can easily last for two days on average use. When it runs out of charge you can rely on the 10W rapid charger to replenish the battery. 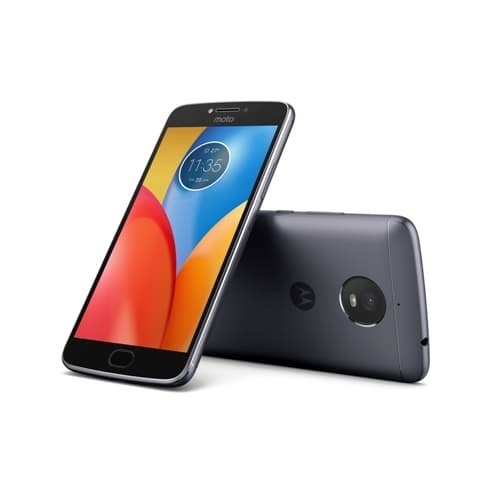 Motorola had carefully managed to carve a market for itself in the entry-level market with its Moto E range of smartphones which gave the first time smartphone user a clutter-free experience. It was on the right track with its Moto E (2nd Gen) with hardware and connectivity upgrades. Sadly when it came to the Moto E3 Power it’s managed to sink itself by opting for inferior hardware and costly accessories. 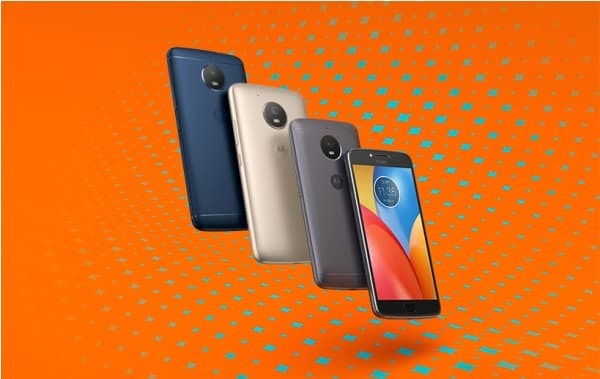 With the Moto E4 and Moto E4 Plus the company is back on track as it remains true to the promises of clutter-free Android experience, good hardware and affordable pricing. While the Moto C might have failed to make a ripple in the Indian market, the Moto E4 and Moto E4 Plus can prove themselves to be worthy.